The harbour masters of Blokzijl, Giethoorn, Oldemarkt, Steenwijk and Vollenhove warmly welcome you. They are ready to receive you in one of our harbours for visitors. We hope that you have a fantastic stay! We are eager to please you, the water sports enthusiast. So that you can wholeheartedly say: destination reached! Because even if you will soon continue your travels, we want to invite you to leave your boat. To have a drink, go for a walk, or more.... There is so much to see and do in this part of The Netherlands. 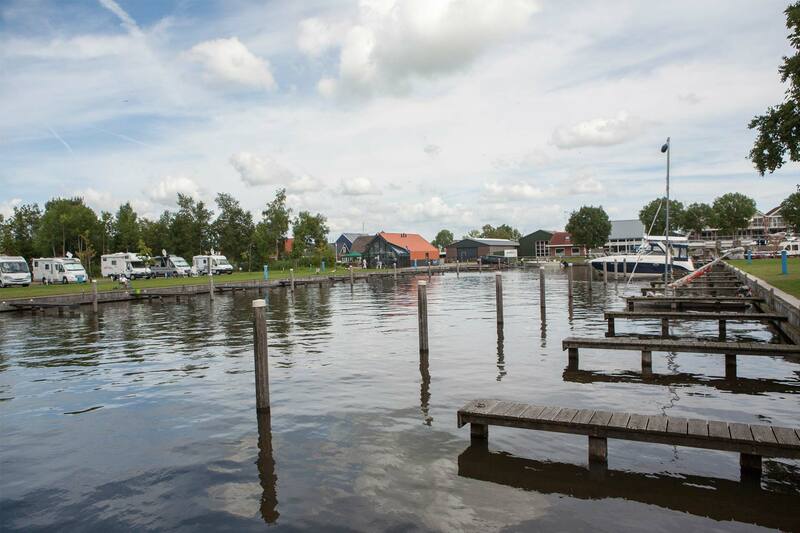 The Weerribben Wieden area offers you an unforgettable water sports holiday. You can for instance board an electric ‘whisper’ boat, a traditional punt, or a canoe, and explore the tranquil and fascinating nature of National Park Weerribben Wieden. Feel like going on bicycle tour? Then we highly recommend crossing with Jonen’s ferry. You can also visit one of the many events in our area. Blokzijl, Giethoorn, Oldemarkt, Steenwijk and Vollenhove. The visitors’ moorings are open from 1 April through to 31 October. 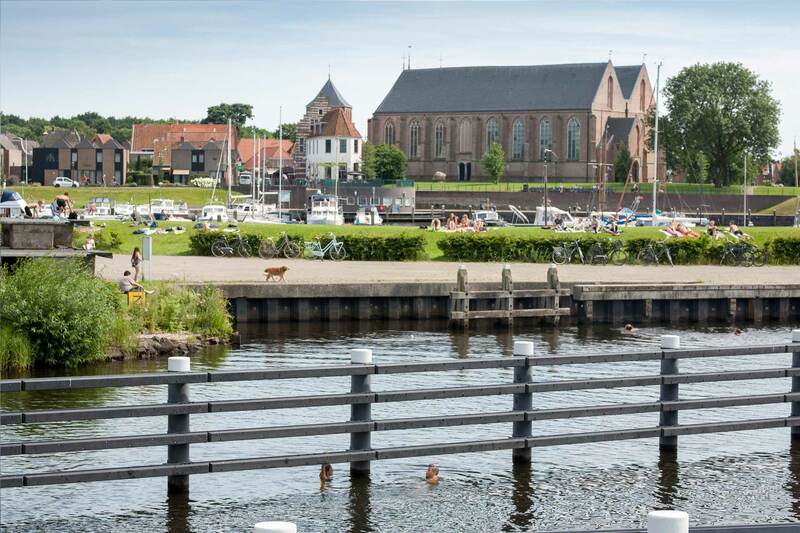 We warmly welcome you in the visitors’ harbours of the Weerribben-Wieden area. During the past winter we worked hard on our accommodation. Allow yourself to be surprised! WE WARMLY WELCOME YOU!!! 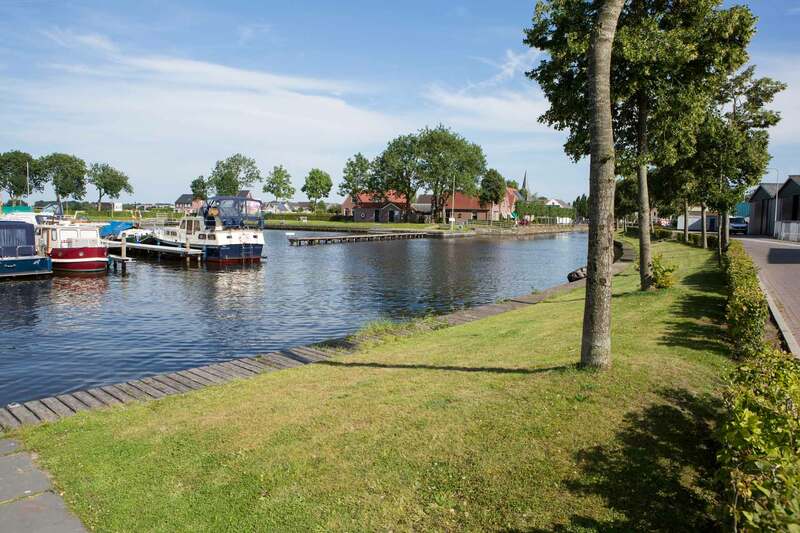 Would you like a permanent mooring in the Weerribben-Wieden area? You can have one! 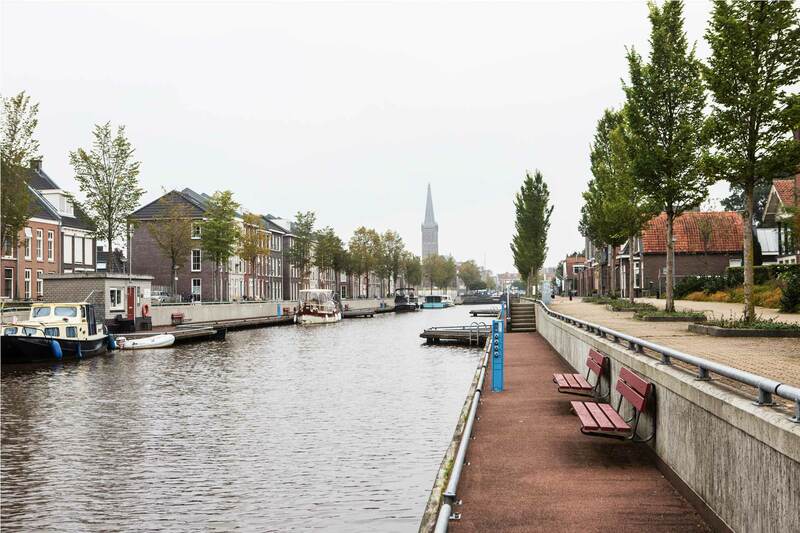 There are also permanent moorings available in the harbours of Blokzijl, Steenwijk and Vollenhove!